All our cabs have a state-of-the-art dispatch system and are fully equipped with GPS navigation. 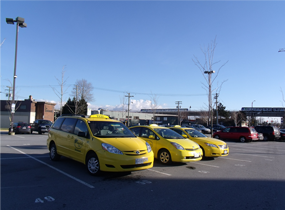 Our drivers are well trained and each holds a Taxi Host Certificate. The greatest contributing factor towards our success is our commitment to provide the highest standard of customer service. 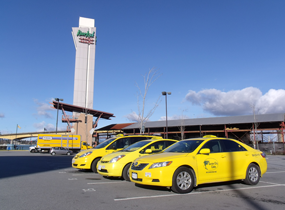 The Garden City Cabs management team constantly monitors the fleet of vehicles and the driverï¿½s performances to ensure that our customers receive world-class safety and courteous Taxi service.